A 24-hour clarifying lotion with an anti-wrinkle effect that gives you youthful looking, glowing skin. 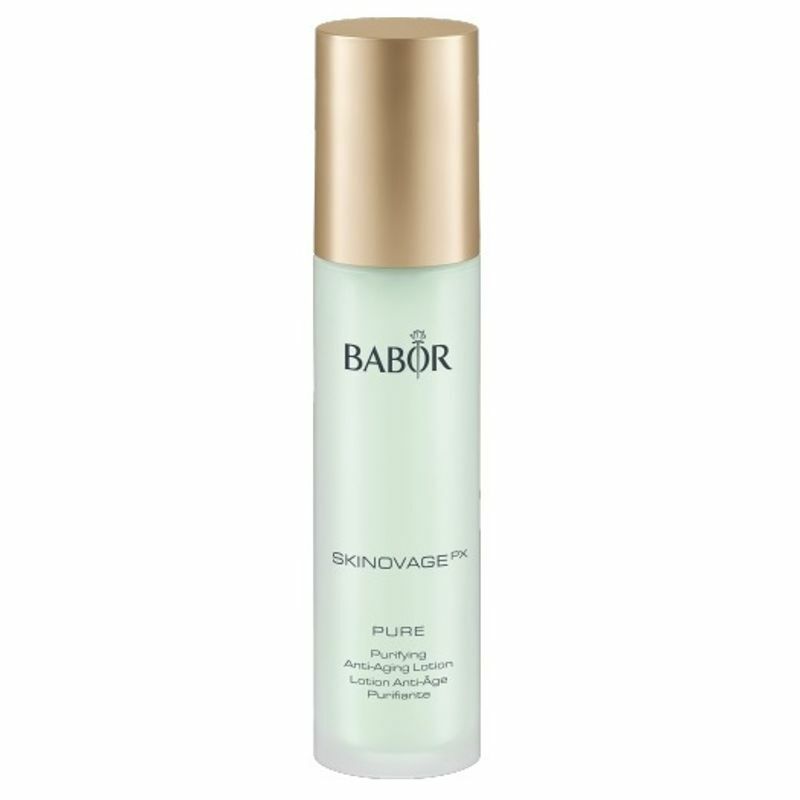 Purifying Anti-Aging Lotion is ideal for blemished, oily and mature skin. It leaves the skin looking clearer and visibly refined and lends the complexion a smoother, fresher and more youthful appearance. Extracts of Magnolia and African Whitewood combat blemishes and reduce the depth of lines. In addition, Alpine Stem Cells protect against premature, environmentally induced skin aging, while OsmoTec boosts moisture levels in the skin. Leaves the skin looking clearer and visibly refined and lends the complexion a smoother, fresher and more youthful appearance. Helps in combating blemishes and reduce the depth of lines. Ideal for blemished, oily and mature skin. Explore the entire range of Face Moisturizer & Day Cream available on Nykaa. 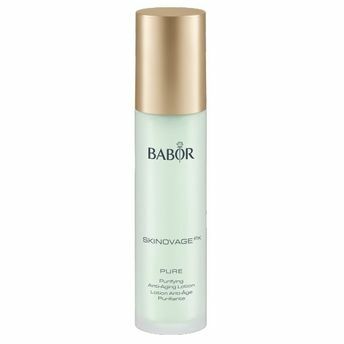 Shop more Babor products here.You can browse through the complete world of Babor Face Moisturizer & Day Cream .